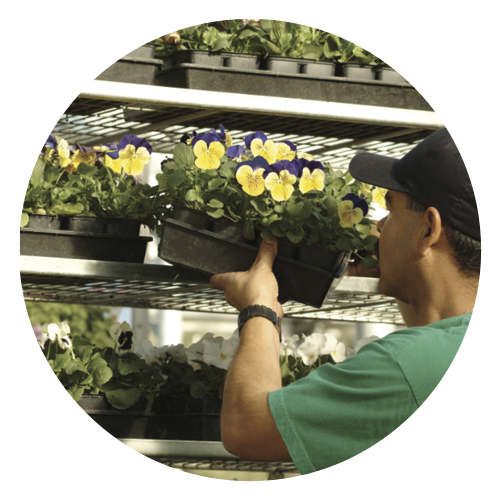 Ball is a wholesale supplier of plants and seeds with a large, dedicated network of growers that work to supply you with the best finished product. You can also contact one of our Ball sales representatives to help you locate a grower in your area. Call 800 879-BALL.